At Tonic, our mantra is “people, not patients.” As a healthcare public relations agency, we work to bring our pharma, biotech and medical device clients together with real people living with disease, from the “everyday patient” to leading online advocates. 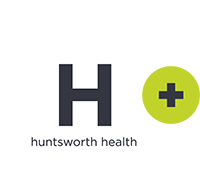 Through these efforts, we have gotten to know so many amazing people, and apparently they’ve gotten to know us, as evidenced by our nomination for the 2017 WEGO Health Awards as Best Healthcare Collaborator Company! Check out more about the awards here. In addition to this great honor for Tonic, I was also asked to be a judge this year by WEGO thanks to Tonic’s reputation and history working with the community. I was so excited to get to know even more faces in the advocacy world as I checked out up-and-comers and saw how individuals and organizations are using social media to further their causes. We get to know the real story about people living with chronic diseases—oftentimes, there are layers of market research and patient mapping that provide excellent insights into what people living with a particular disease encounters as far as symptoms, challenges and quality of life. However, there is no replacement for the first-person perspective we get from the sometimes daily chronicles of vocal advocates. They don’t leave anything out, and it helps us build strategic communications programs with our clients that speak their language. They’re affecting real change—it used to be that it was only the biggest organizations that could have an impact on the health condition they support. No more. Individuals, alone and by working together, are making a difference at the local and national level. From fundraising for new research, to lobbying lawmakers to provide emergency aid around national disasters, we’ve seen some rock star efforts. They’re not afraid to speak the truth—from group summits to advisory boards, we spend a lot of time connecting individuals with our industry clients. Far from being intimidated, advocates are open and honest with our clients, even when there are differences of opinion. We know that, in the end, honesty is the best policy to ensure things are in everyone’s best interest. Advocates want in on the ground floor, and they’ve got a lot to offer—online advocates and the coveted “influencers” have evolved dramatically over the last five years. We once viewed them much like we would reporters, as many of these individuals started as bloggers, and would treat them similarly by sharing information we thoughts they would be interested in discussing with their followers. Today, they are so much more. They want to meet researchers, talk to leadership and get involved early on in the development process for everything from new treatments to education and awareness campaigns. They’re just cool people—what can we say? We’ve been lucky to work with hundreds of awesome people who spend their days advocating on behalf of their communities. They are strong even when weak, funny in the face of fear and make time to do it all around work, family and other commitments. It makes us want to work even harder to help elevate their voices. 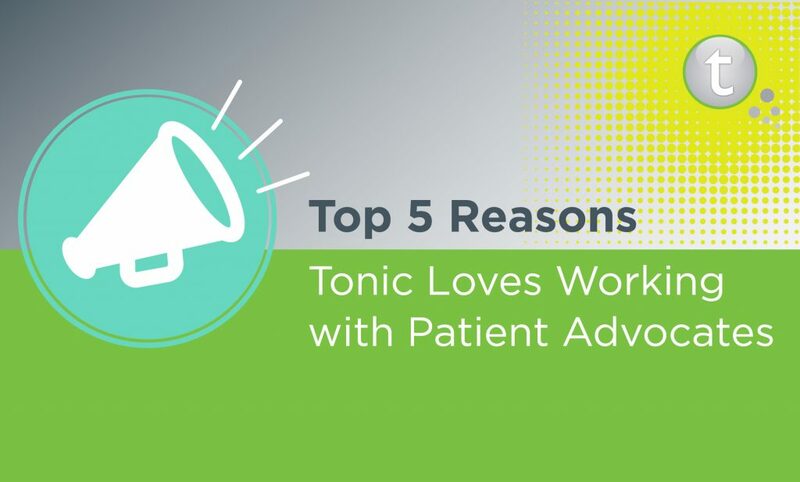 For more info on how Tonic can help you tap into the patient advocate community, email me: Jennifer.Gallo@toniclc.com!